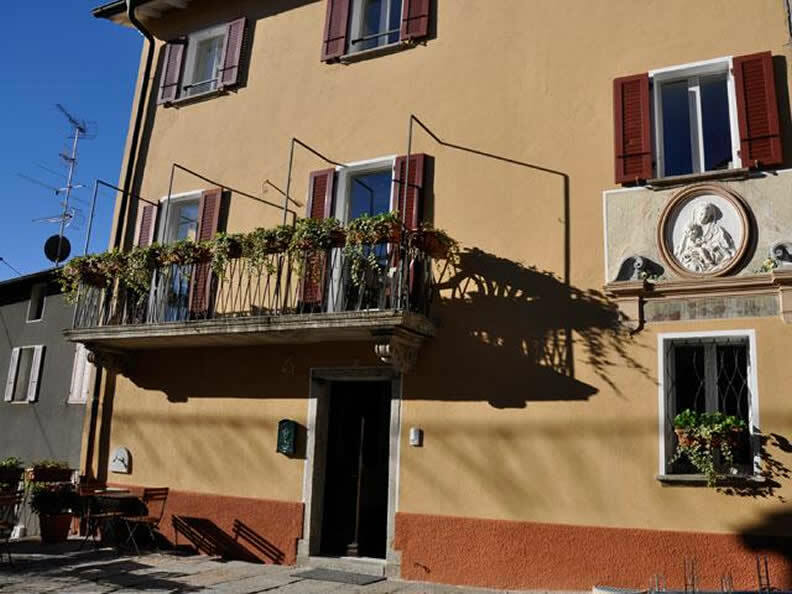 Guesthouse Arosio B&B is a historic and refurbished house from the 19th century, located 11 km from Lugano and offering local food specialities, as well as wine tastings on weekends. 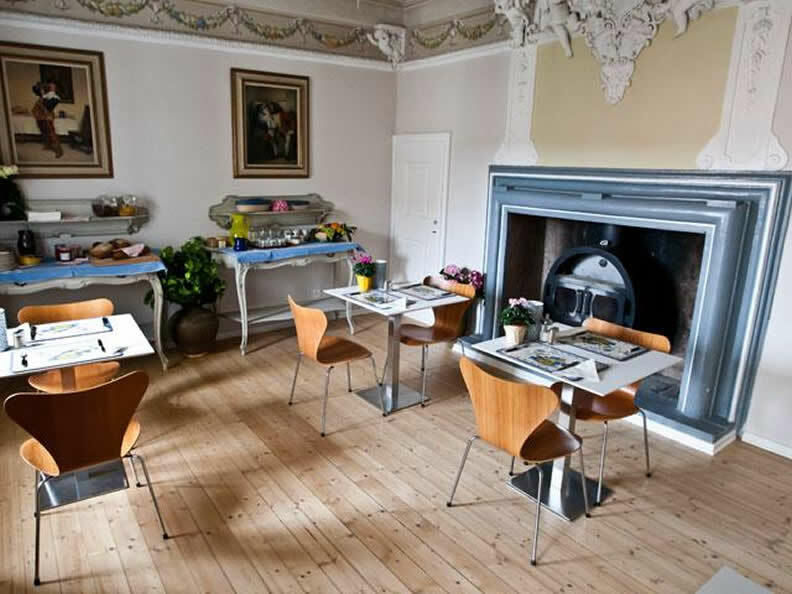 The house has an eco-friendly concept and anti-allergenic furniture. 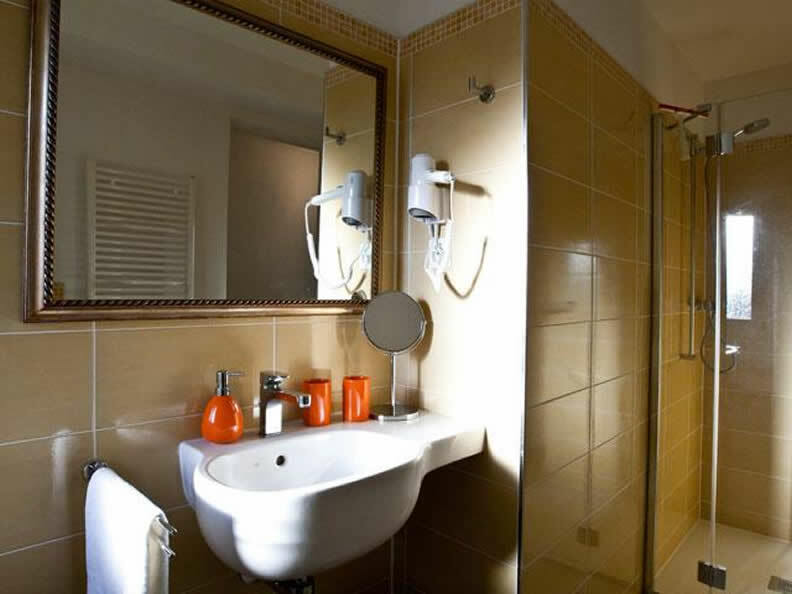 The spacious rooms are equipped with free WiFi, a flat-screen TV, a minibar and a bathroom with shower. Breakfast is served every morning and guests can also enjoy an afternoon snack, made of products from the region. 4 restaurants can be found within a distance of 2 km and a supermarket is 4 km away. The property in Arosio is set between Monte Lema and Monte Tamaro, in a region ideal for biking and hiking. 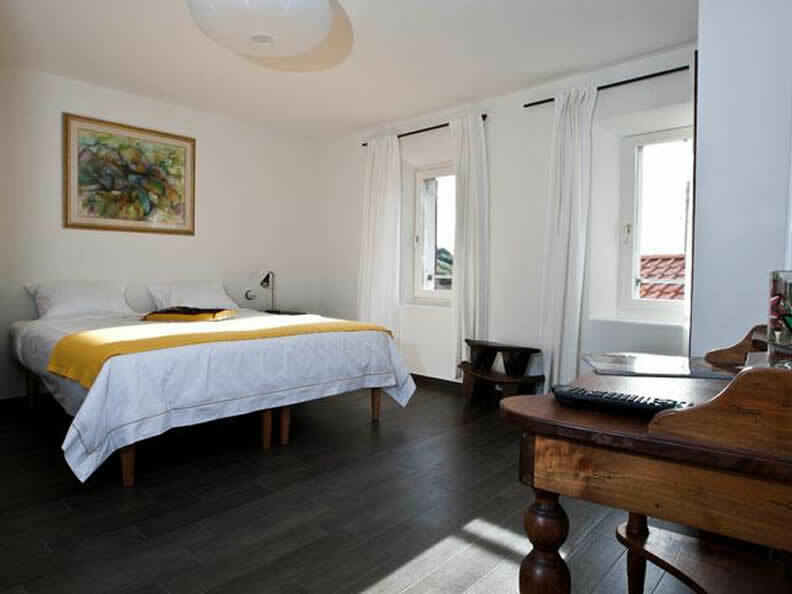 The Guesthouse Arosio B&B features a bike storage room, chargers for electric bikes and tools. A bus stop is 120 metres away and the closest train station is reachable within a 12-minute drive.